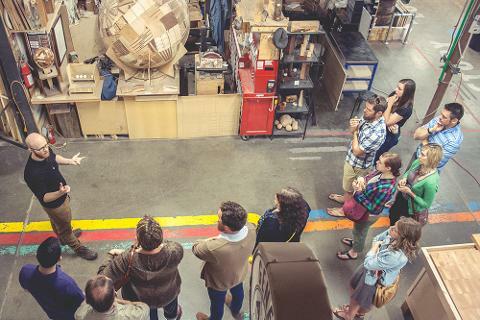 The only way to truly understand Portland is to dive into its community and find the soul of its creative pulse, and we'd like to share it with you on this “Makers & Their Amazing Things” tour. This is the first and only tour in Portland that you to go behind the scenes, inside the creative hearts, minds, and spaces of passionate local artisans. Even though some think of this as a "Part 2" to our Best of Portland tour, it's actually a rare chance to meet and chat with inspirational artisans. 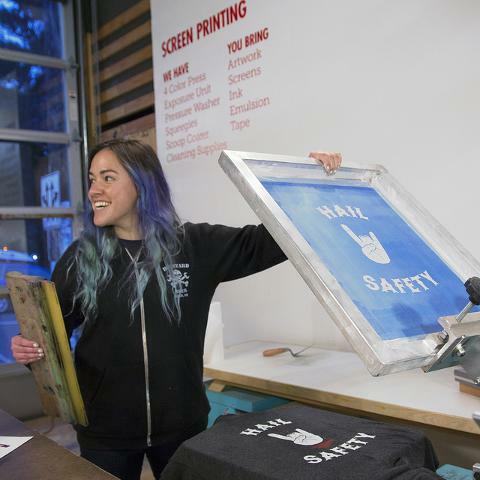 Portland has become the U.S. “poster child” for an artisan and DIY renaissance. Why Portland? Why now? On this fun and fascinating walking tour, it becomes obvious that Portland’s cultural roots lie deep within its desire to help out neighbors, feel connected to our community, and incubate our up-and-comers. 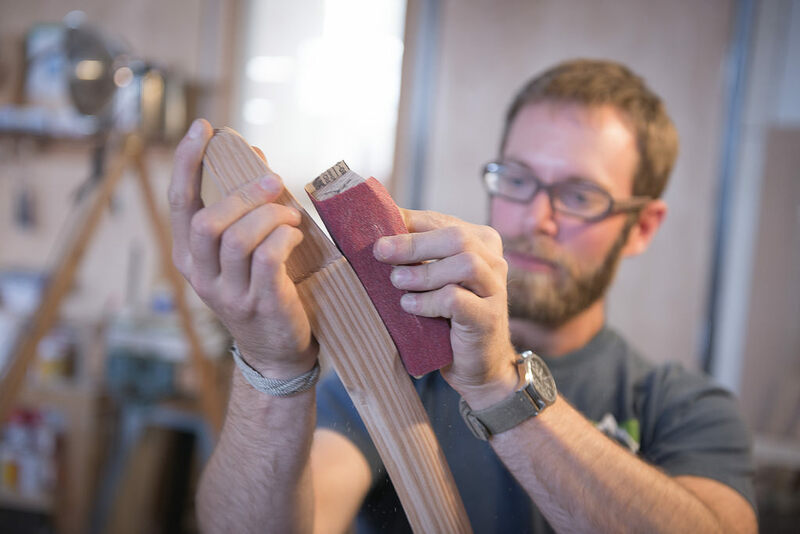 In Portland, terms like “local artist” and “craftsperson” are synonymous with “Portlander”. It’s simply who we are.